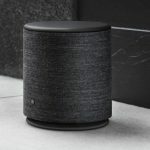 Bose has just unveiled two all-new portable Bluetooth speakers – the SoundLink Revolve and the SoundLink Revolve+ – which deliver an entirely new acoustic package with 360-degree sound. 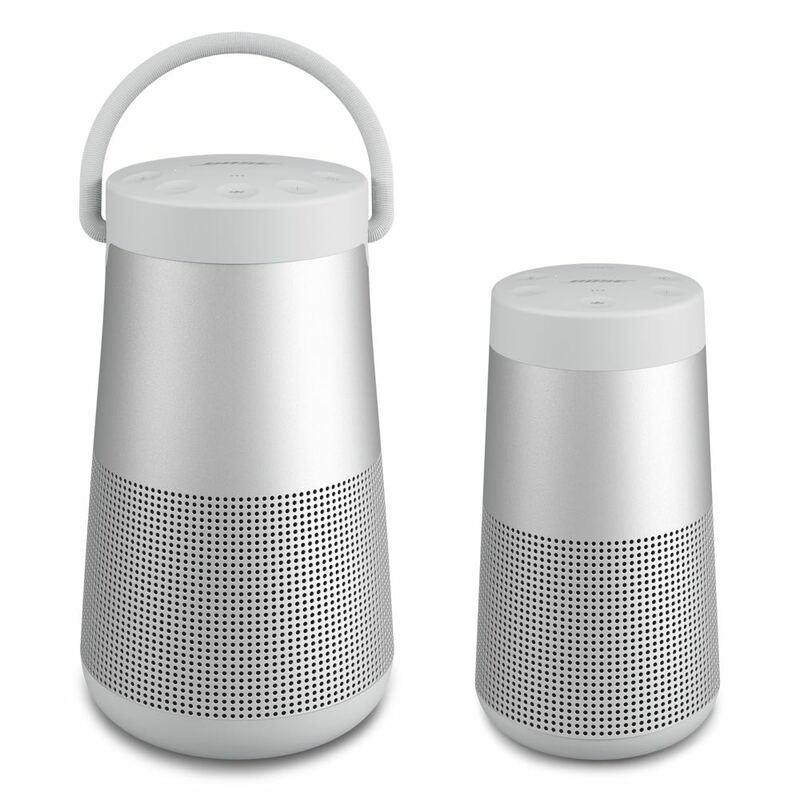 The speakers have a seamless aluminium design and a cylindrical shape so there is no front or back to the product. 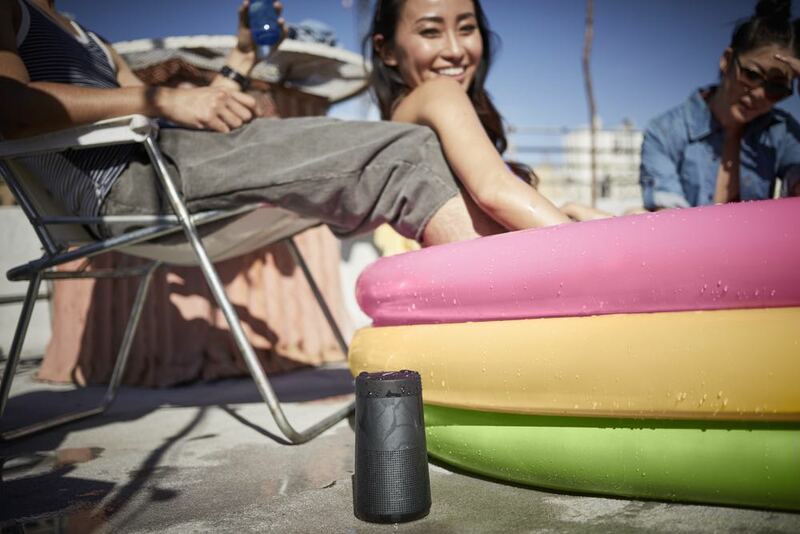 This means they can be positioned anywhere to hear great sound in all directions. 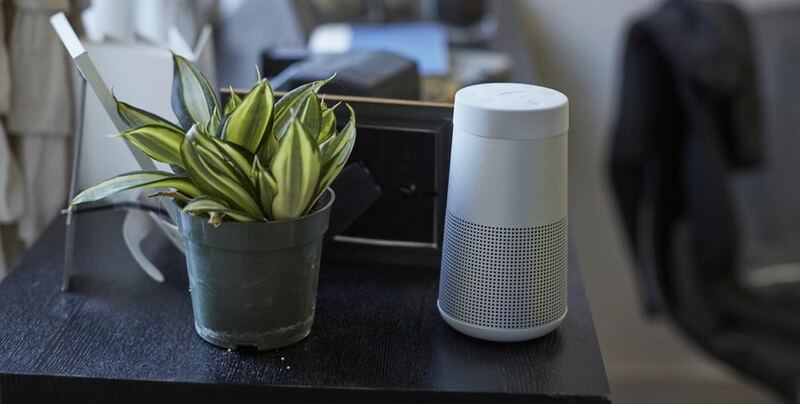 To achieve this, Bose combines dual opposing passive radiators with a face down transducer alongside a patented acoustic deflector. 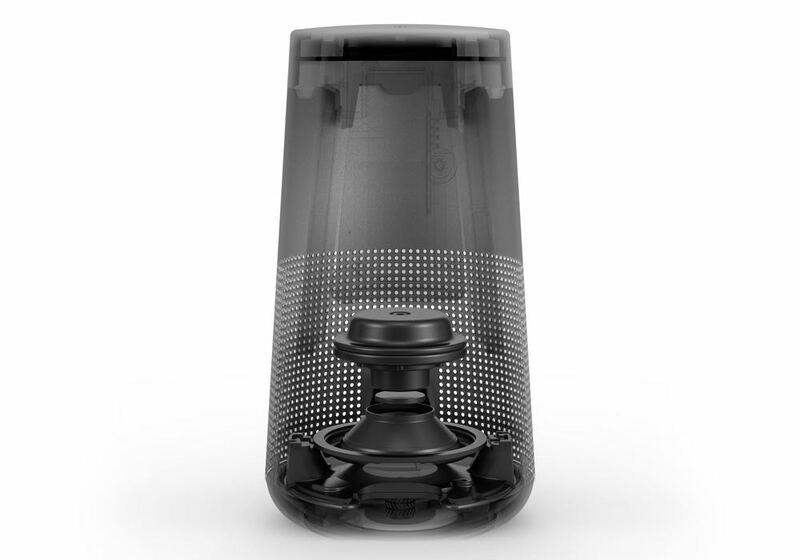 There’s also a pressure trap inside to eliminate distortion. As a result, the sound radiates evenly in all directions. You don’t need to find the sweet spot because everyone gets the same experience. 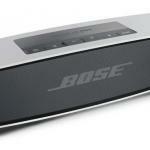 The speakers feature Bose’s trademark sound quality with clarity and deep bass. 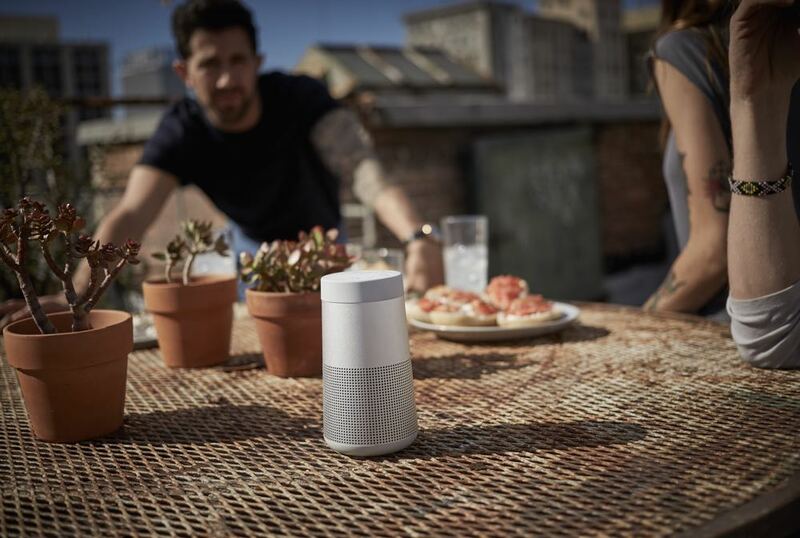 The SoundLink Revolve is 15.2cm tall and 8.2cm deep with a weight of 680g while the SoundLink Revolve+ is bigger at 18.4cm high and 10.cm deep and tipping the scales at 910g. 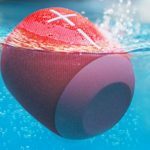 The Revolve offers about 12 hours of playtime while the larger Revolve+ can run for up to 16 hours on a single charge. 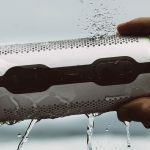 And there’s no need to worry about where you listen to the speaker – it has an IPX4 rating so it can handle water spills, the rain and pool splashes. 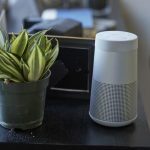 The speakers can be paired using NFC (near field communication) and also include microphones so they can be used with Siri and Google Assistant. You can also set them up in Stereo Mode for left and right pairing or Party Mode so they both play the same music simultaneously. 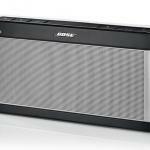 Bose’s SoundLink Revolve and SoundLink Revolve+ will be available in two colours – triple black and lux grey. 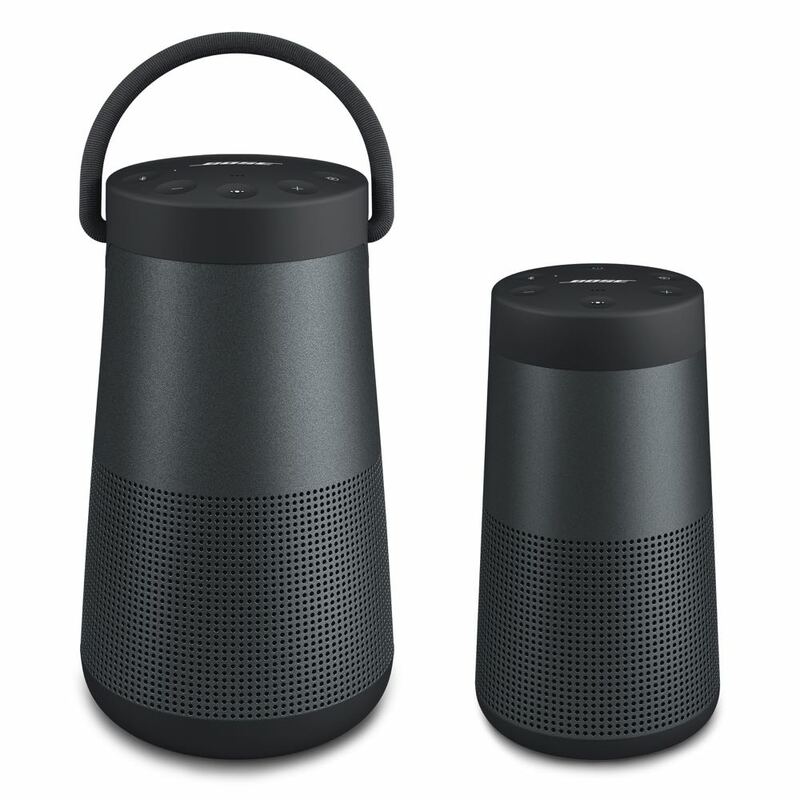 They will go on sale on May 12 and will be priced at $299 (Revolve) and $439 (Revolve+).